In Japan, almost all companies have just concluded the New Year's holidays and re-entered the working state. How's your New Year? 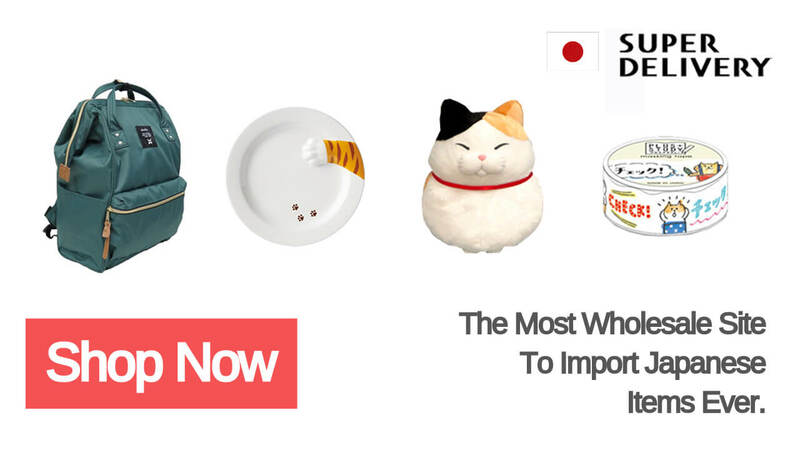 Also, do you want to know the Japanese way of the New Year? 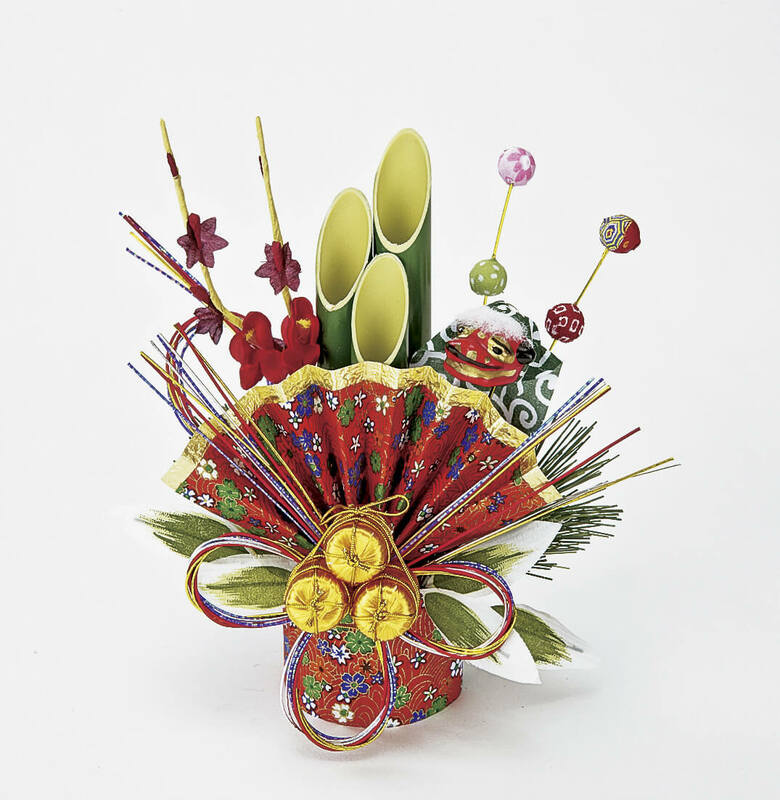 Today, I will introduce the Japanese way of the New Year and the Japanese New Year products to everyone. How to spend New Year? 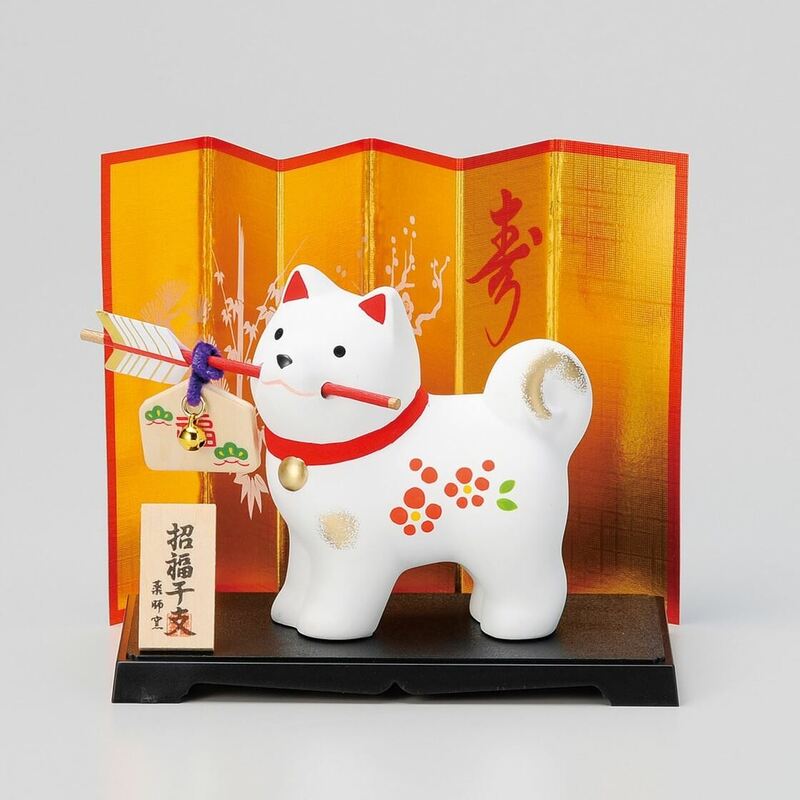 Soon after Christmas, Japanese people start preparing for the year-end and New Year’s events. In December, end-of-year parties are organized in most companies. The end-of-year party is called “Bonenkai” in Japanese. “Bonen” means to forget the worries of the past year. Many of the Japanese companies start their end-of-year holidays from around the 27th of December. The end-of-year holidays in Japan are usually about a week or less. 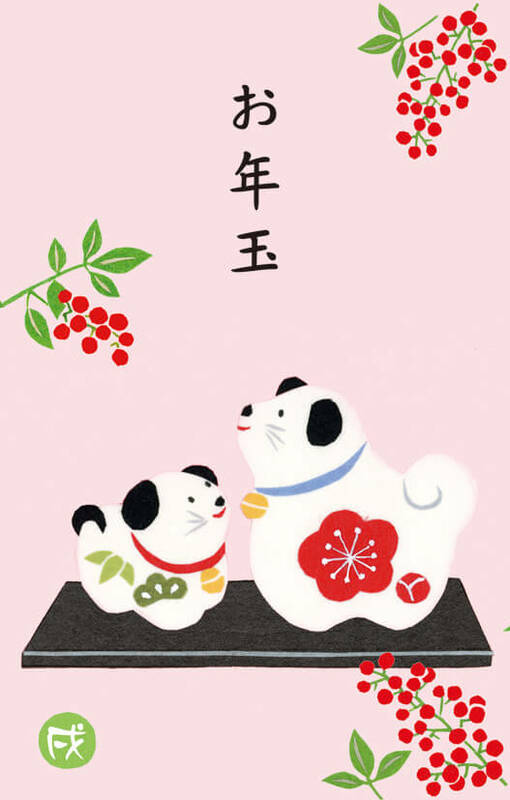 In Japanese, New Year is called “Oshougatsu”, and the first day of the year is called “Gantan”. 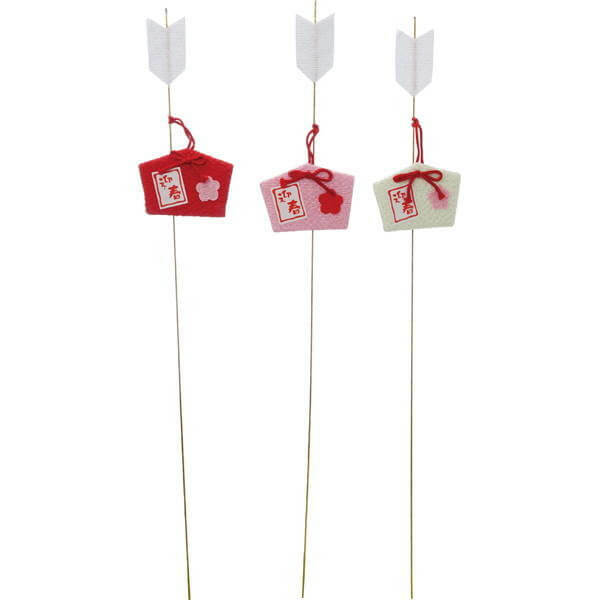 People send each other New Year’s cards called “Nengajyo”. 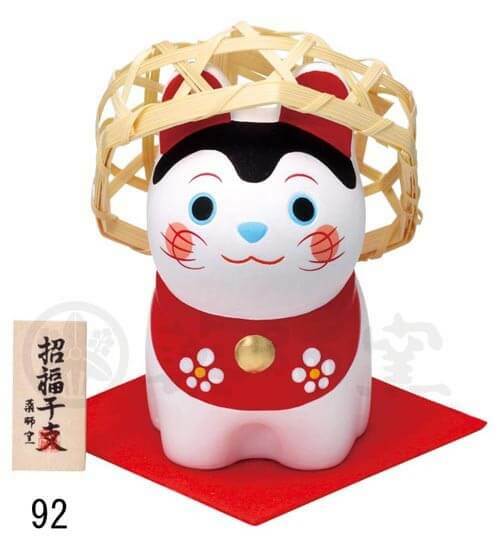 This is usually designed with symbols of good luck (“Engimono”)or the animal of the year out of the 12 animals in the Chinese calendar(“Eto”). Relatives and friends come together to celebrate the New Year. People are busy with events on New Year’s Eve. People decorate their houses with special decorations. “Kadomatsu”, two groups of bamboo to place in front of the entrance. 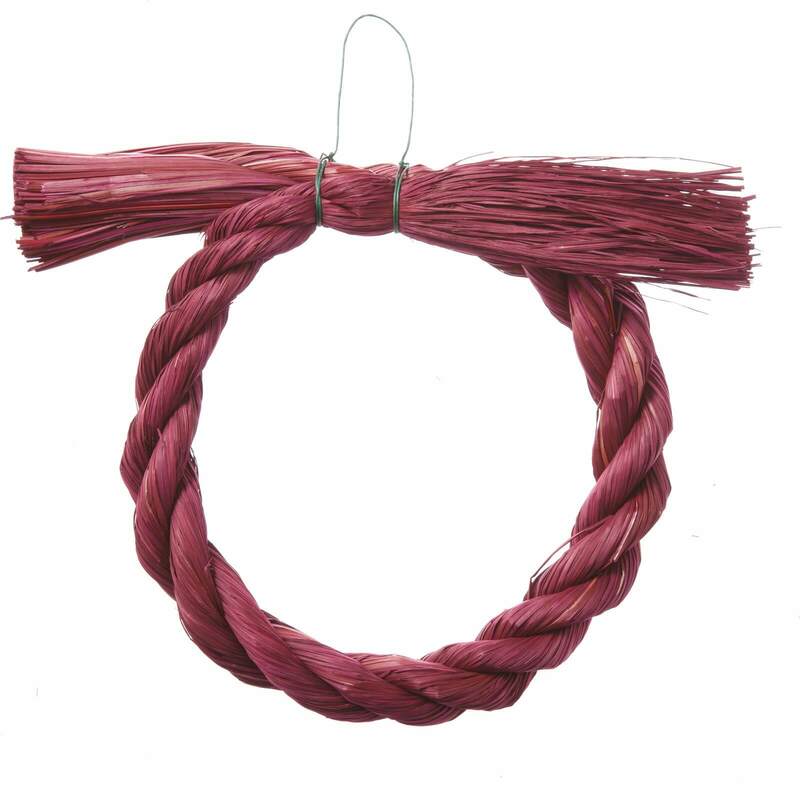 “Shimenawa”, a sacred straw rope to protect the door. 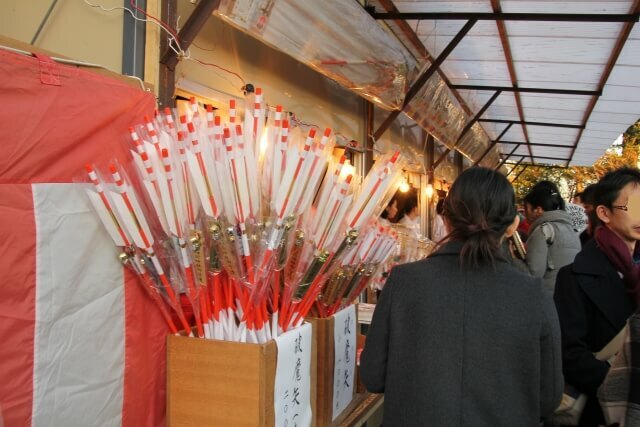 As with Kadomatsu, Shimenawa also decorate to welcome the year God. 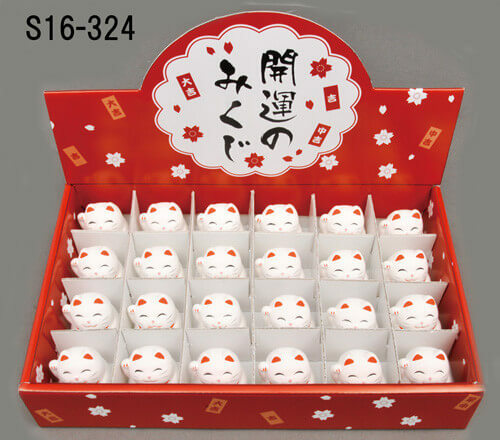 “Kagamimochi”, piled up “mochi” (rice cakes) to appreciate and eat as a token of wellbeing. Adults put money in a special envelope and give it to children. This is called “Otoshidama” and many children look forward to it very much! 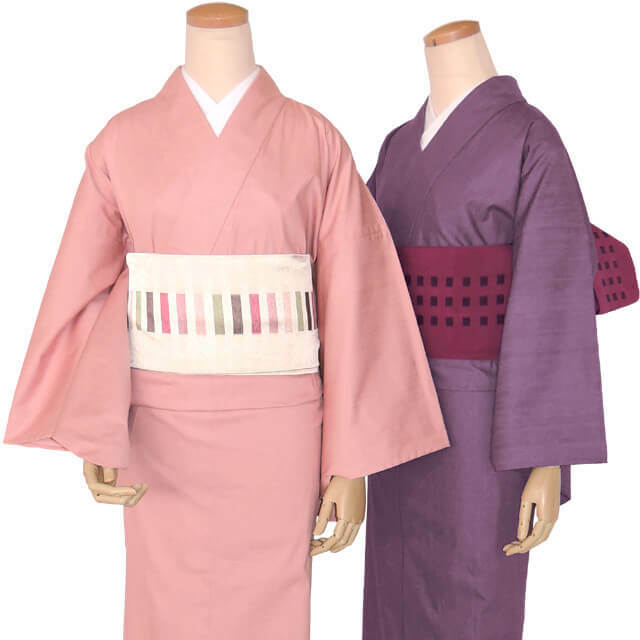 In the past, Japanese people will wear “Kimono” to greet the New Year. But now, young people prefer fashion clothing. Would you like to try the “Kimono”? 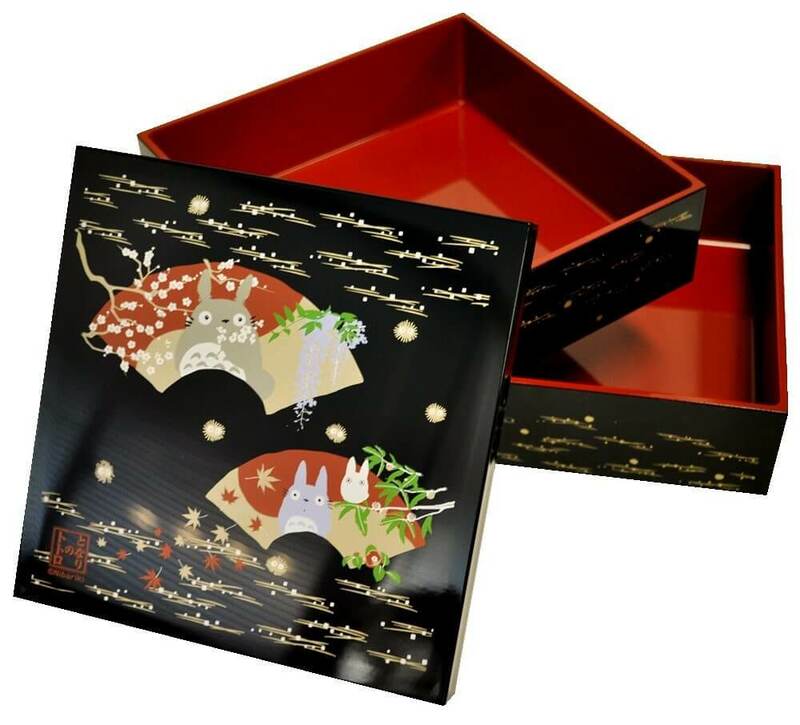 People buy or prepare tiered boxes filled with special food for the New Year – this is called “Osechi”. 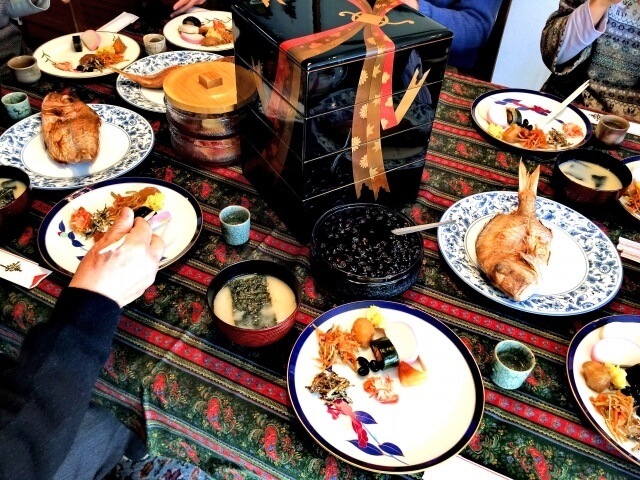 The food in the Osechi each has a special meaning, mainly to wish for wellbeing. 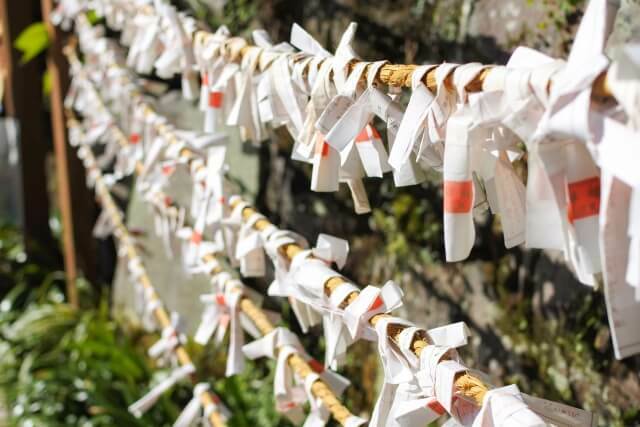 And they eat soba noodles called “Toshikoshi soba” (year-crossing soba) to wish for a long lasting life. Many people stay at home and watch television programs. The most well known one is the “Kouhaku Utagassen”, an annual singing contest. 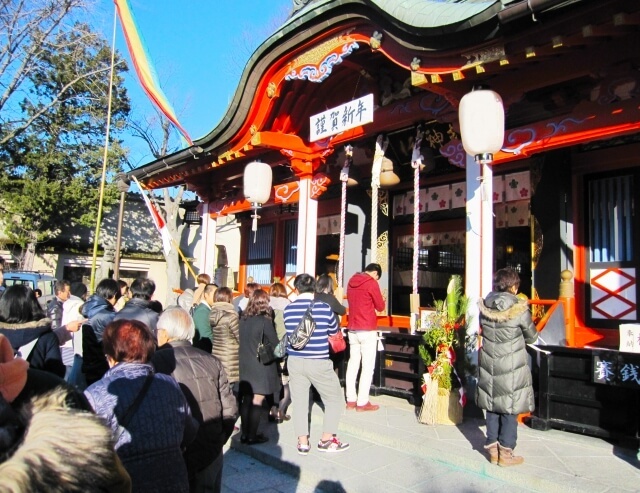 Many people go to shrines to make wishes for the coming year from the night of New Year's Eve. This is called “Hatsumoude”. 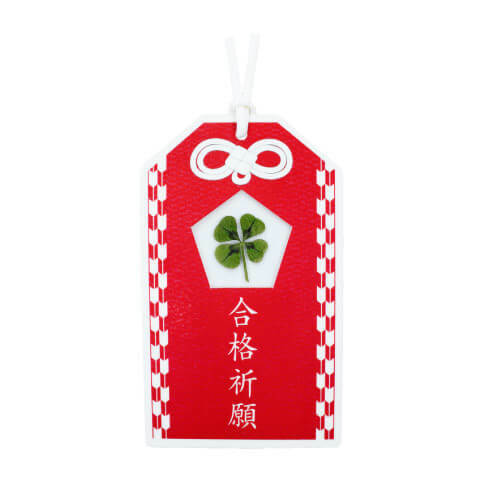 People buy charms or amulets called “Omamori” to wish for wellbeing or success. The golden arrows named “Hamaya” protect you from bad things. Usually, you must line up for a long cue to buy this one. 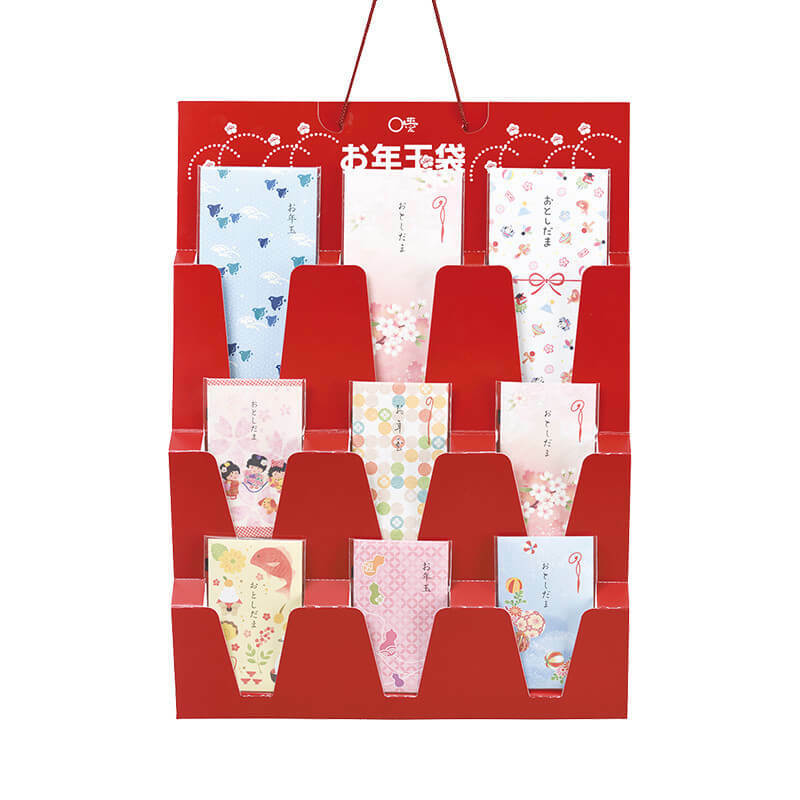 Japanese people like to buy “omikuji” as well, which is a lottery that tells you your fortune for the year.“Daikichi” is the best, and “Daikyo” is the worst. 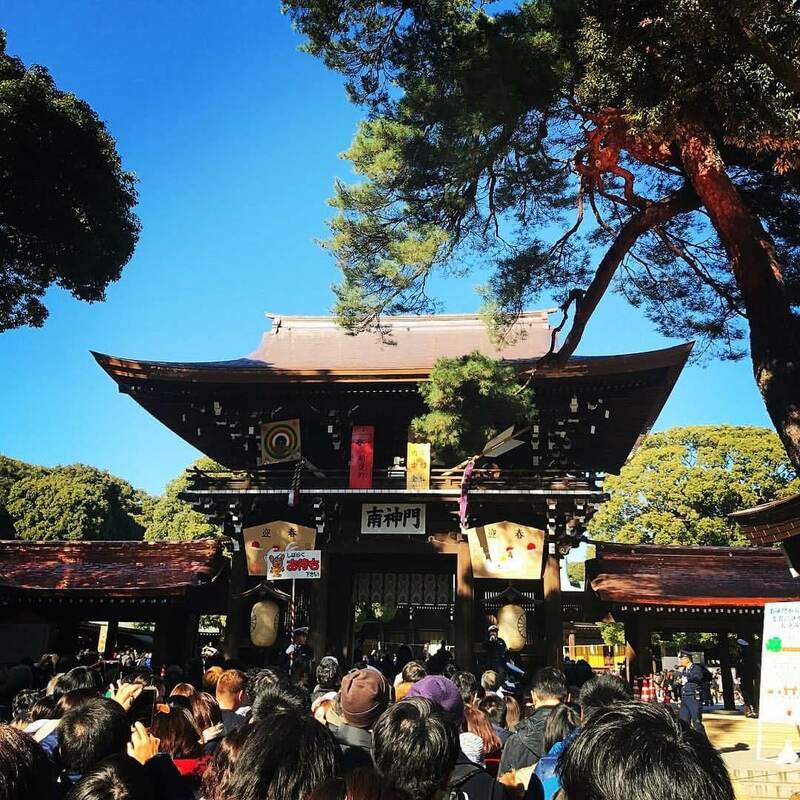 When you’ve picked the “Daikyo”, one of the ways is to tie it in a knot within the grounds of the shrine. 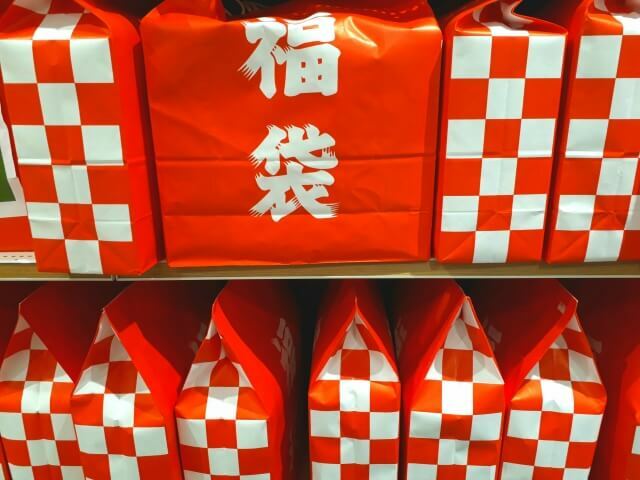 Most department stores around Japan reopened for business and began selling lucky bags on January 2nd. The bags usually contain goods that are much more valuable than the price of the bag. 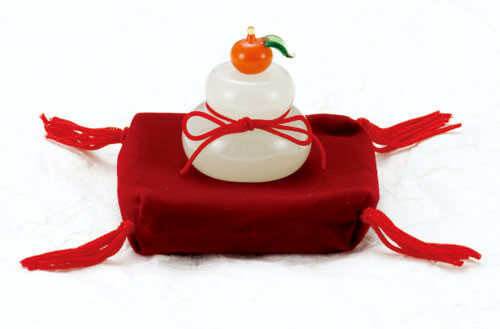 A lucky bag is a set of various mystery articles. How did you spend New Year 's Day? Some people are very relaxed, but some people work hard during the New Year. How to spend the New Year also diversifies with the times. I pray that this year will be a fruitful year for you. 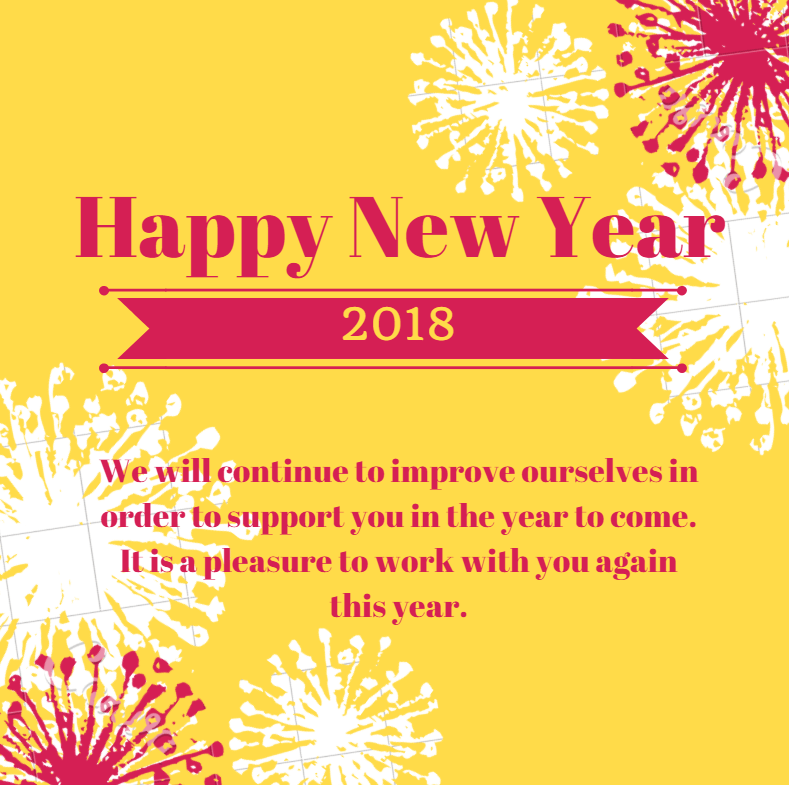 In addition, we will continue to improve ourselves in order to support you in the year to come. It is a pleasure to work with you again this year.